 We are your container experts, period. Each member of our staff is trained using our rigid standards. For us, it is incredibly important that we maintain a high standard. Our work ethic sets us apart from other dumpster rental companies and is the reason so many people ask us back.